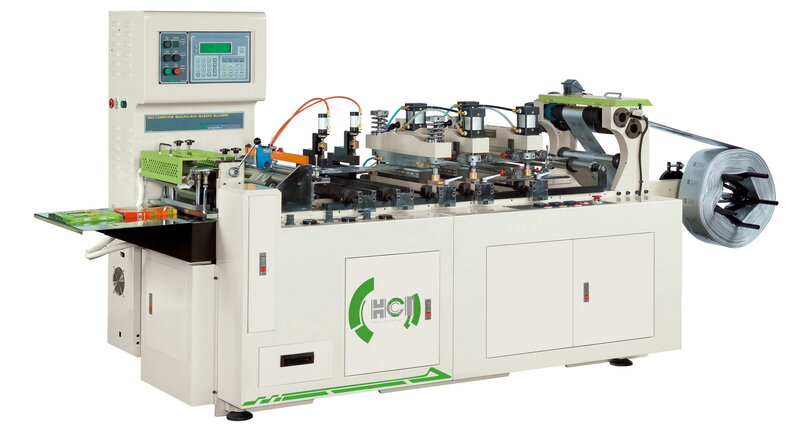 Sealing and Cutting Machine - Three Step(FSC-303 / FSC-503) - HCI Converting Equipment Co., Ltd.
Three-step sealer design (1. upper and lower heating 2.upper heating 3. water cooling); producing an airtight seal. Especially for poly bags which thick and hard to seal. Skip seal function: the bag's length can reach to 9 times of feeding.